Join us for the River Rebellion, a 20th anniversary celebration of the beautiful rivers of the Kiski-Conemaugh River Valley and the rebellious spirits that have lead the way to their revival! 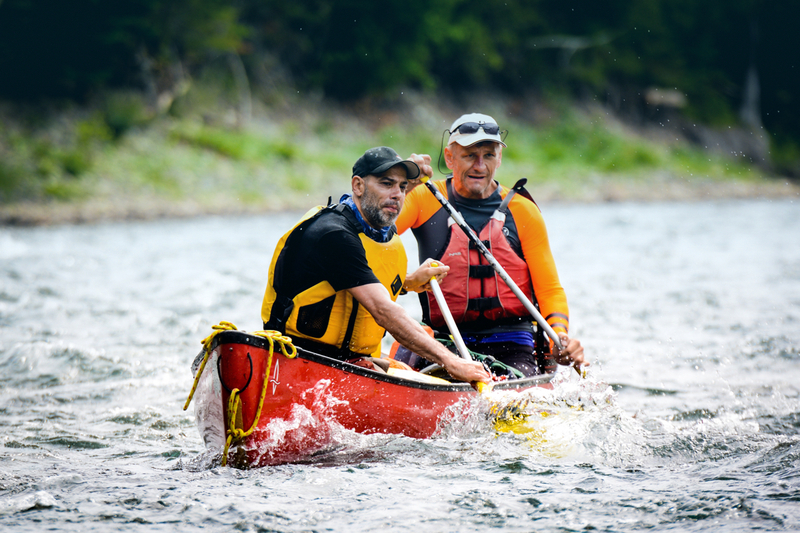 We’ll paddle 44-miles from Johnstown to Apollo over four days, taking in the scenic river vistas and camping along the way. Floats are between 7 and 15 miles, and all skill levels are welcome. Most meals will be provided. Participants may join us for the days of their choosing or the entire weekend. For more information or to register today, click here.